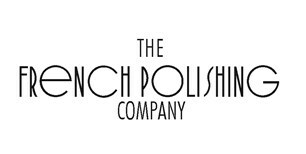 Established for over 30 years, the French Polishing Company is a family run business offering a friendly, professional service to both residential and commercial clients. We offer a wide range of services, using traditional French Polishing and modern finishing techniques, to transform furniture and interiors. Based in Wimbledon, we operate throughout London and the Home Counties. Our modern finishes transform faded, worn kitchens and fitted furniture, while traditional French Polishing restores furniture to its former glory. We also offer a full floor sanding and finishing service - giving wood floors the hardwearing finish they need to withstand the daily grind. Whether you have a cherished family heirloom, treasured antique or full restoration project - we can help.